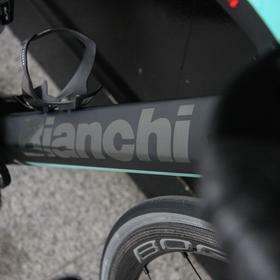 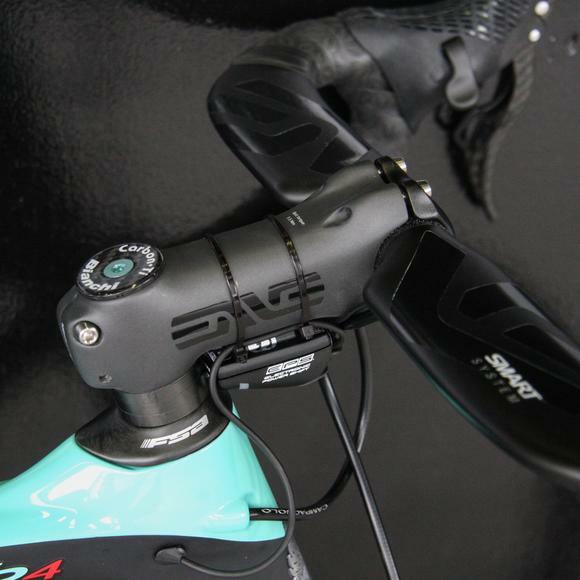 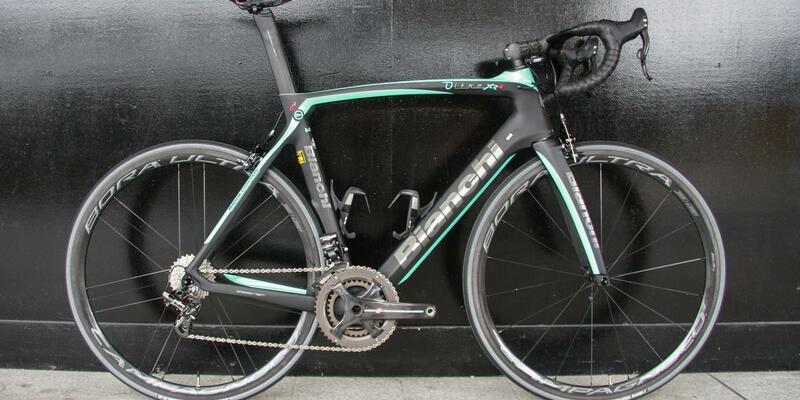 The Bianchi Oltre XR4 is the pro level aero offering from the legendary Italian brand. 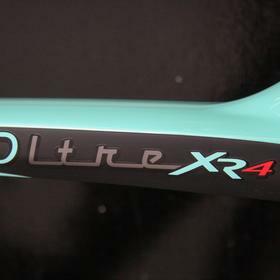 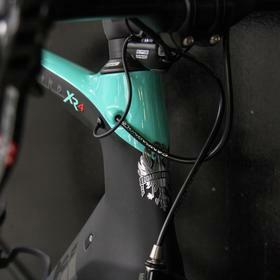 With Countervail technology to smooth the ride, the Oltre XR4 is all about performance and comfort combined. 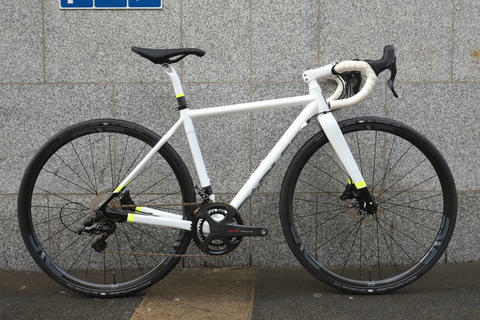 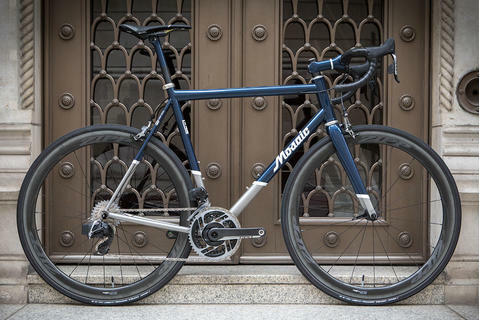 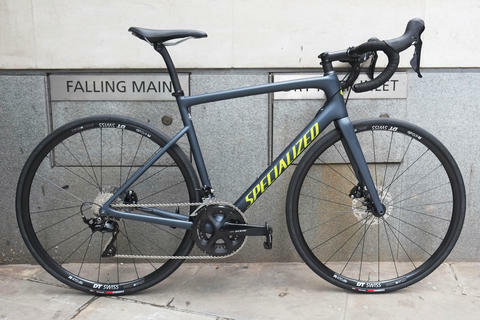 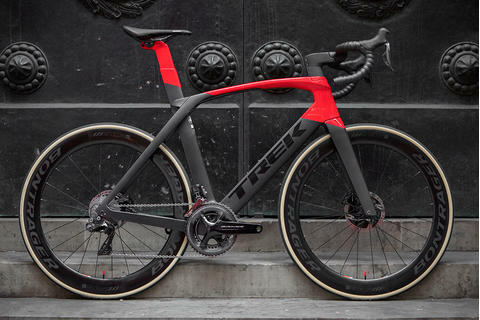 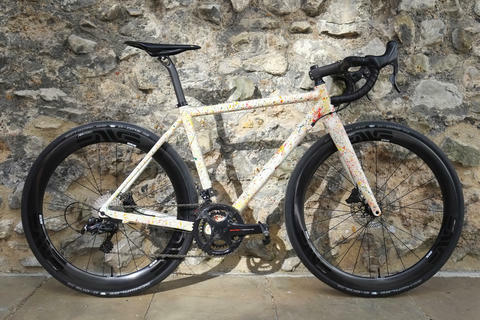 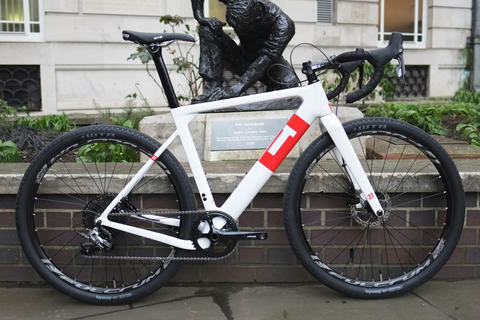 You can read a longer review of the bike on our blog. 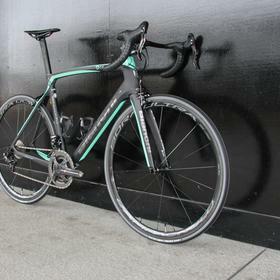 This custom build took the Oltre XR4 frameset as the base and we went from there. 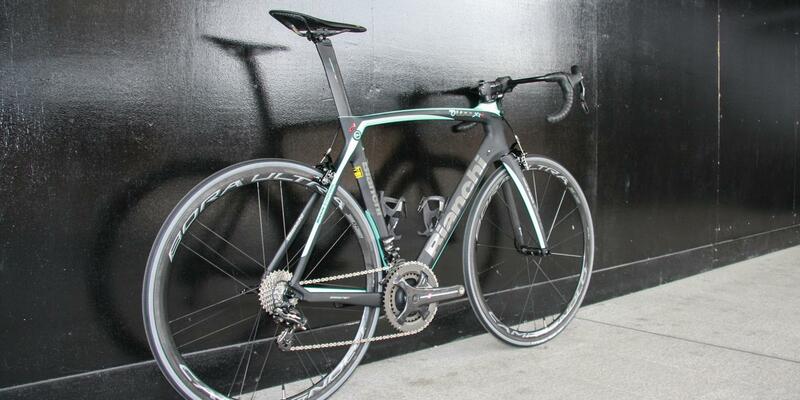 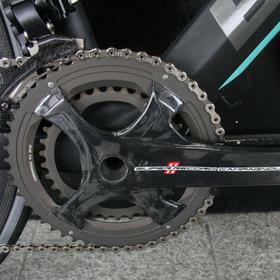 Campagnolo Super Record EPS was chosen for the ultimate Italian groupset. 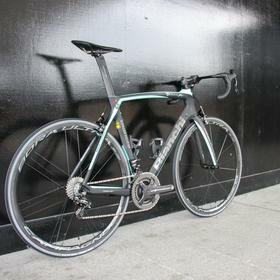 Adding Campagnolo Bora carbon wheels kept the theme and the performance. 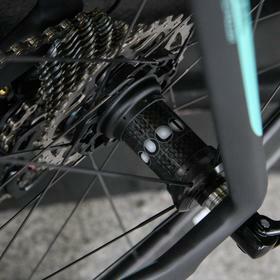 Ceramic bearings come as standard. 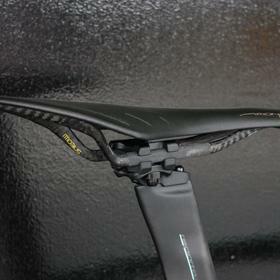 ENVE was chosen for the cockpit and the top end 00 carbon Fizik Arione saddle tops off the build. 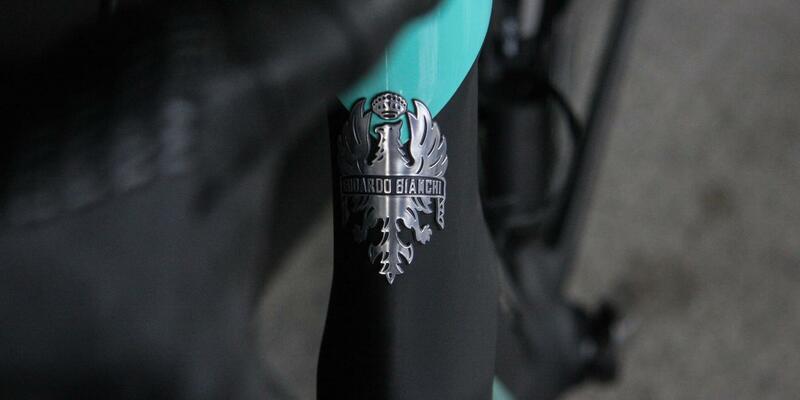 To put together your own custom build of the Bianchi Oltre XR4, come and see us for the perfect fit before we start the build process.